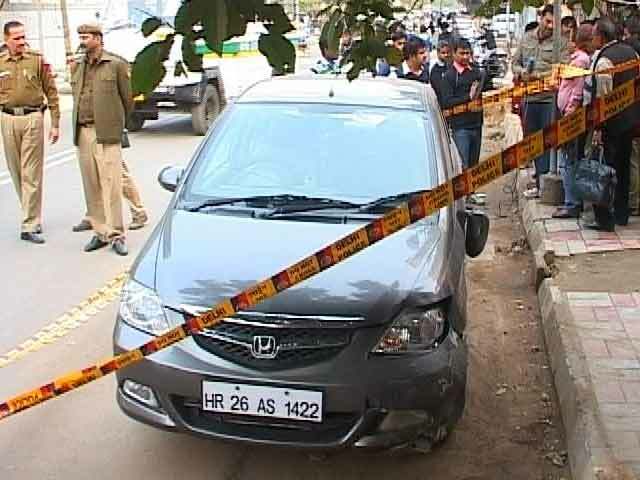 A 34-year-old man was arrested in connection with a 2012 case in Dwarka in which he allegedly robbed a taxi driver and fled the scene in the same vehicle in Dwarka, police said Thursday. 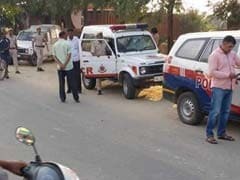 A 19-year-old man was arrested for allegedly firing at a woman and robbing her of Rs five lakh near a private school in Dwarka where she works as a cashier, police said Monday. 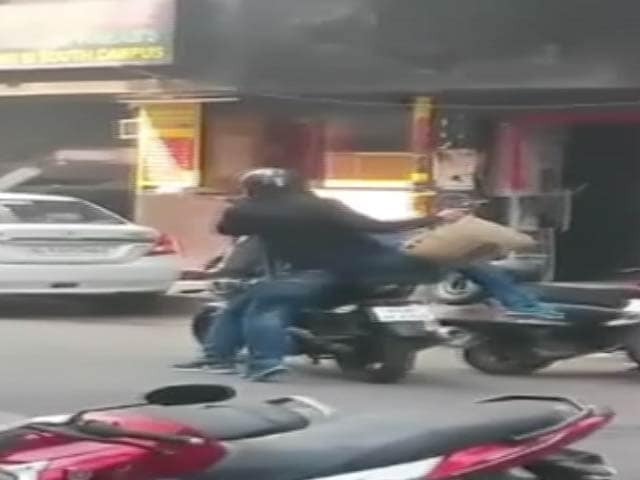 A businessman was allegedly robbed of Rs 1.4 crore at gunpoint by men on motorbikes after stopping his car in outer Delhi's Rani Bagh area, police said on Friday. 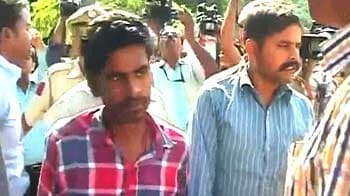 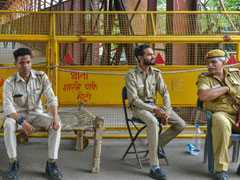 The Delhi Police have arrested a driver and conductor of a private bus who allegedly used to rob passengers, officials said today. 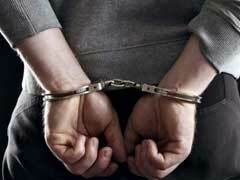 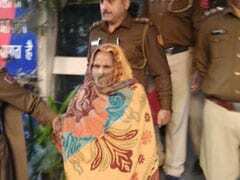 A part-time maid was arrested and her minor son arrested on Monday for allegedly killing an elderly couple and robbing about Rs 9 lakh cash and gold jewellery in southeast Delhi's Amar Colony, police said Monday. 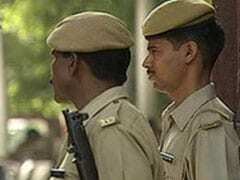 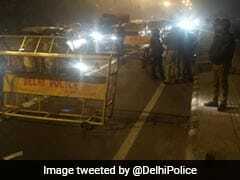 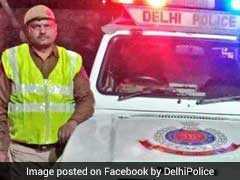 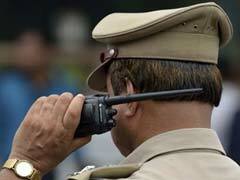 A Delhi Police constable on his way home was injured in an attack after he came to the aid of a man he saw being robbed, the police said on Wednesday. 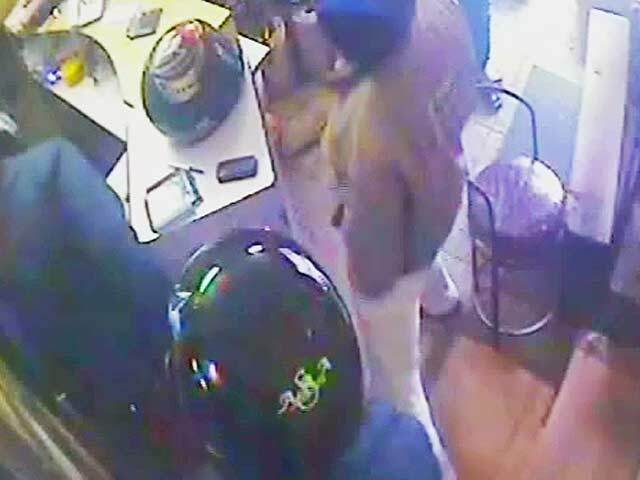 A 59-year-old petrol pump owner was looted at gunpoint of cash worth Rs 27.8 lakh allegedly by three unidentified men in outer Delhi's Sultanpuri area on Monday, the police said. 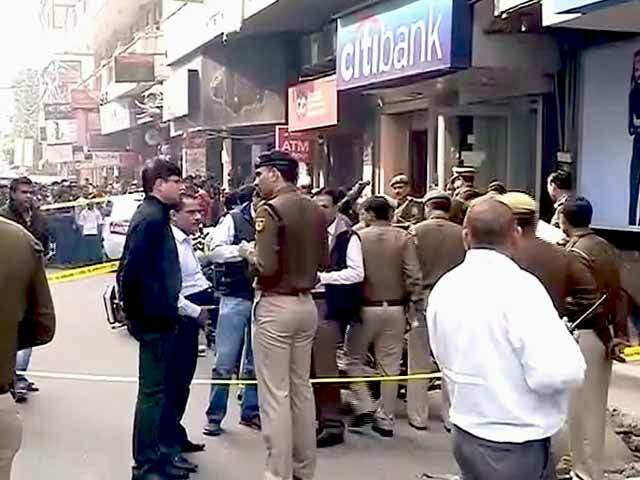 A 33-year-old cashier working with Corporation Bank was gunned down today by six criminals when he tried to stop them from looting over Rs 2 lakh, police said. 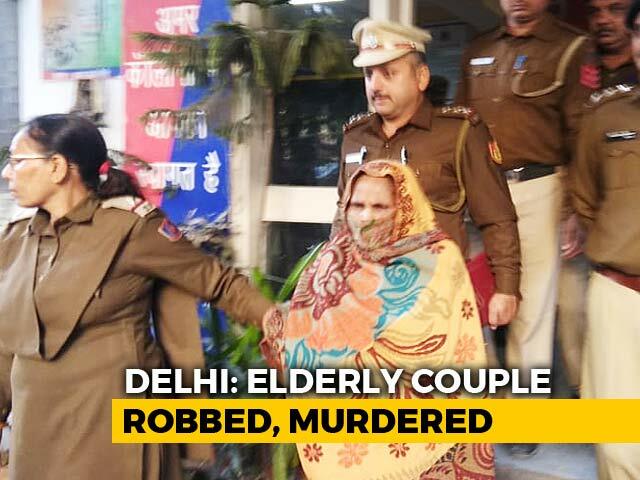 An elderly couple was robbed of gold ornaments and cash worth Rs 2.40 lakh at knifepoint allegedly by four unidentified persons in outer Delhi's Mianwali Nagar area, police said today. 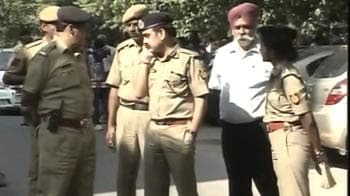 Five men were arrested for allegedly robbing a person of Rs 1,55,000 in north-west Delhi's Mahendra Park, police said yesterday. 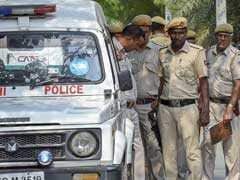 A national-level wrestler was arrested with his two associates for allegedly carrying out an armed heist of Rs 65 lakh in Sarita Vihar, police said on Wednesday. 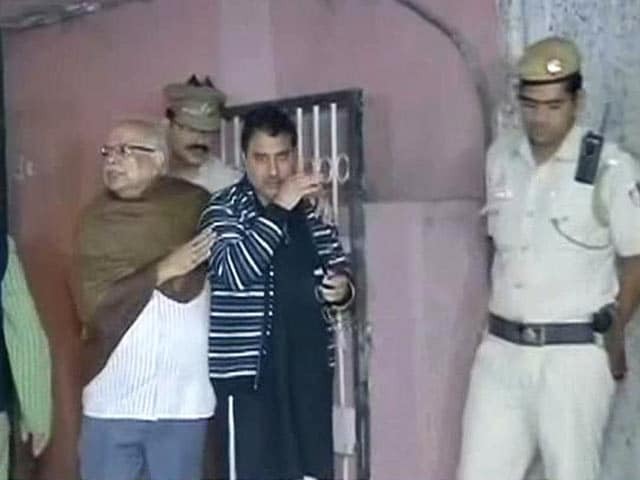 Ten people, including two women, were arrested today in Uttarakhand's Banbasa along the Indo-Nepal border for allegedly robbing an ex-Army officer's house of valuables after taking his wife hostage in west Delhi's Mansarovar Garden, police said today. 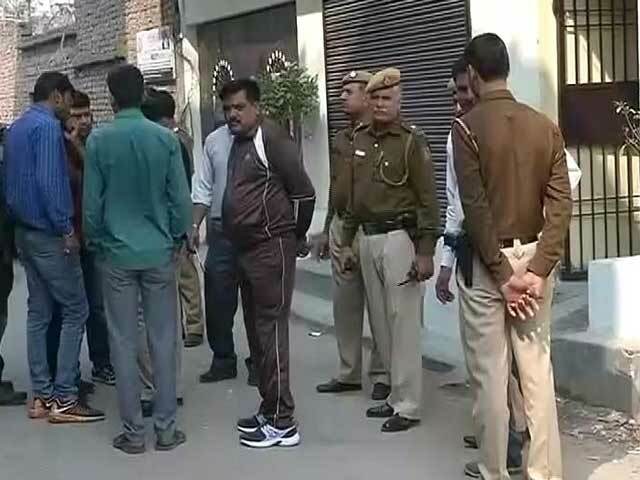 Three robbers who escaped with Rs 27 lakh from a jewellery showroom in north west Delhi's Rohini on Tuesday, had 'advised' employees to not intervene with the robbery, otherwise they would be risking their lives, according to a senior police officer. 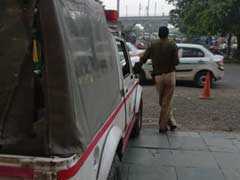 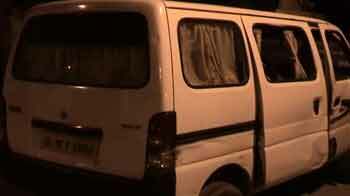 A 62-year-old man was shot at allegedly by unidentified men after he tried to resist a robbery bid in Shahdara this evening, a police official said on Sunday. 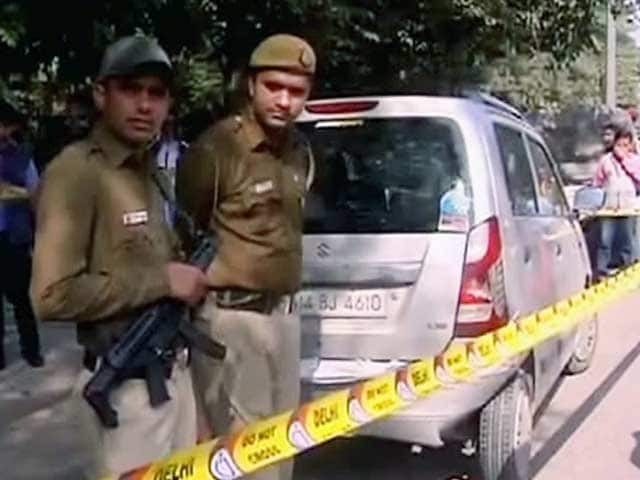 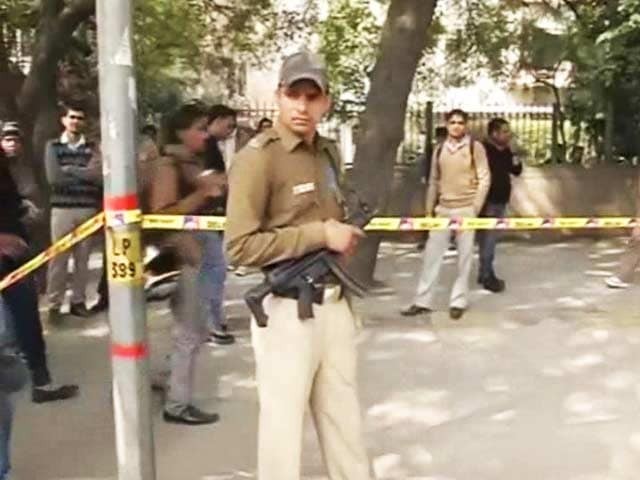 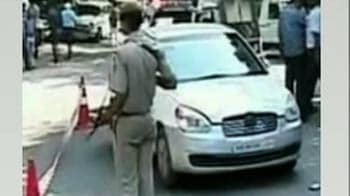 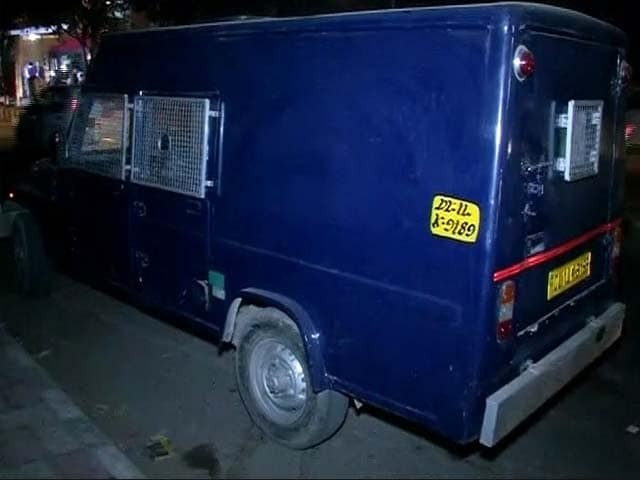 The Delhi Police's Crime Branch is probing the Rs 12 lakh robbery of a cash collection van in Rohini last week, in which the two custodians of the van were also shot dead by unidentified assailants, the police said today. 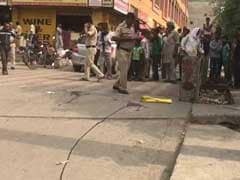 दिल्ली में 8 करोड़ की लूट की गुत्थी सुलझी?